Junkanoo Summer Festival in Nassau is a street parade originating from the ethnic population “Akan” in Ghana and Ivory Coast in Africa. 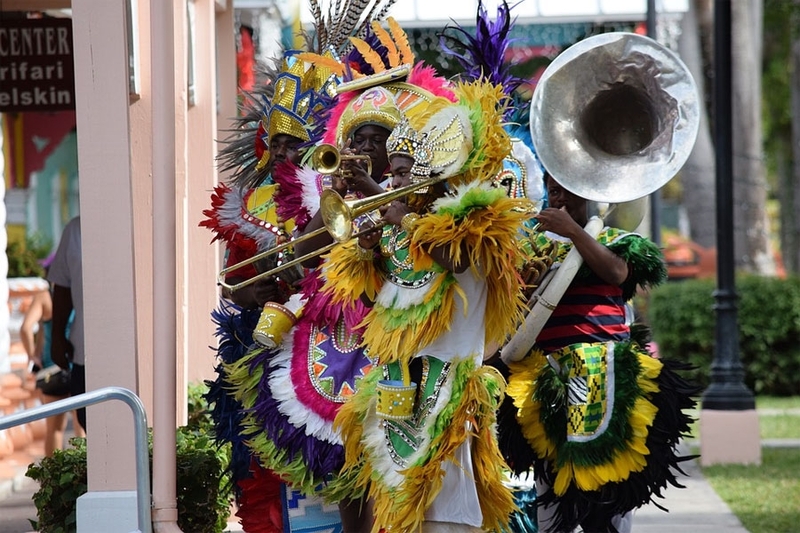 This is a spectacular parade with music, dancing and colorful costumes as customarily in many places in the Bahamas. 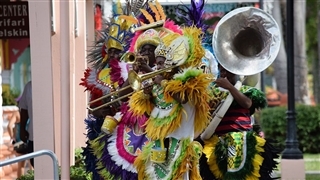 Once a year at the beginning of the summer, the capital of the Nassau Islands holds the Junkanoo Summer Festival. 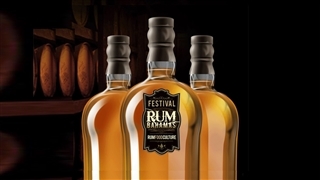 The festival, which usually takes place on Saturdays in July, attracts thousands of locals and tourists who come to view and celebrate the unique traditions and culture of the Bahamas. 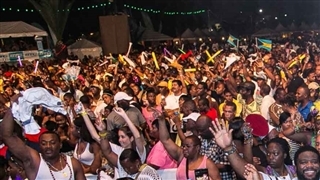 It is a colorful, exciting summer event of color, rhythm, music and movement, an event that leaves Nassau guests full of unforgettable experiences. 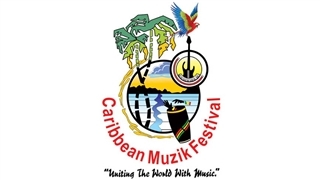 The Junkanoo’s program, venue, schedule of events etc. 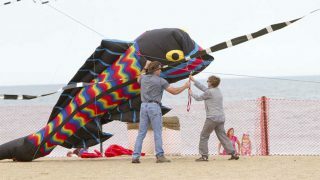 is present in the festival’s link website. See details below, under “Event Related Information” section.